Feast While Fasting! 7 Restaurants For Mid Night Buffets In Ahmedabad During Navratris! Located near the Surdhara Circle in Ahmedabad, the Country Inn and Suites offers contemporary facilities. With warm hospitality and a range of amenities like complimentary breakfast, a rooftop pool and free high-speed Internet connectivity, it features an interactive all-day dining restaurant called Mosaic that serve delicious food from around the world in a warm and inviting ambiance. Located within Regenta Inn is Casablanca, a multi-cuisine all day restaurant that offers delicious buffets as well as a la carte menu. 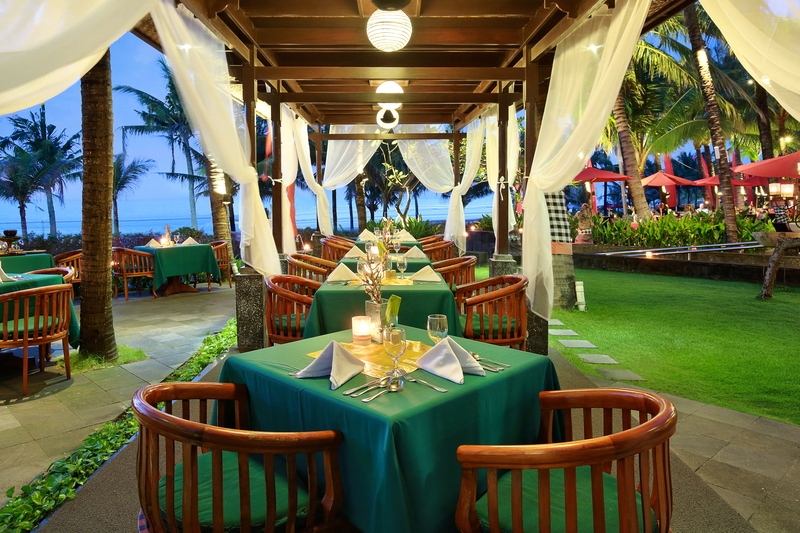 The restaurant boasts of an elegant set up with a pleasing ambience. Located at Prahlad Nagar, WeDesi (Formerly Saveur 360) offers authentic Indian delicacies and a variety of other dishes that you can savour upon. Their menu consists of North Indian, North Indian, Asian, Mexican and Italian cuisines. The ambiance is pleasant and the staff is courteous and make sure you are well attended to. 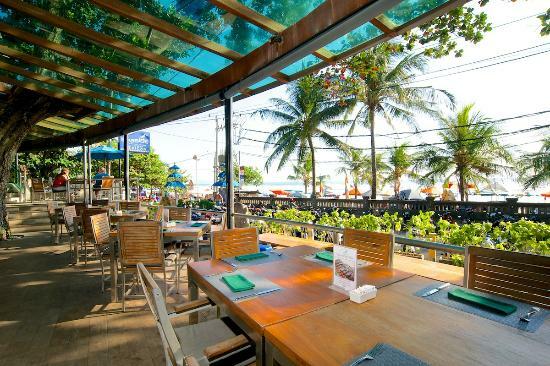 This cafe serves some delicious Continental and Cafe food that has been prepared by some of the renowned gourmet chefs. This is an all day dining cafe that serves breakfast, lunch and dinner options. in this stylish and vibrant cafe. 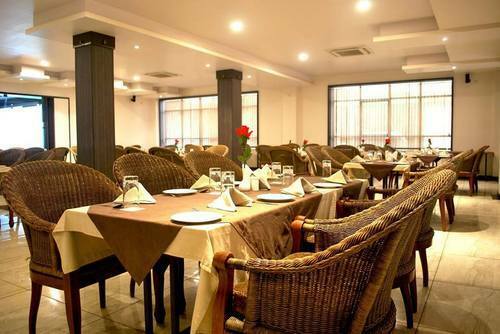 Located on Ashram Road, Cafe Bloom in Hotel Nami Residency serves traditional Indian cuisine and a few other delicacies. It boasts of a rich decor and a setting that caters to family dining options or a casual union with friends. Located in Ellis Bridge and just 15 minutes away from the international airport, Four Points by Sheraton offers an all-day dining restaurant and a choice of quick bites, drinks, buffet as well as à la carte. The food is delectable and service staff is amazing. Rudu Kathiyawad located in Himalaya Arcade is a terrace restaurant that serves authentic kathiyawdi. Sporting a great themed ambience which a treat in itself, one cant help but be overwhelmed with the tasty food and the friendly staff. Previous Post Chug, Chug, Chug! The Great Indian Pub Crawl is back in town with Unlimited Drinks at Cyberhub! Next Post Amdavadis, Craving a new-age Navratri & Garba?Head to These Places for some celebrations with a twist!